When James Costello was injured in the Boston Marathon bombing, he never guessed it would be the start to his own personal love story. But on Saturday, he exchanged “I dos” with the nurse who helped him with his rehabilitation. Costello was standing near the finish line of the Boston Marathon on April 15, 2013 when two bombs exploded. A photograph of him walking away from the scene in tattered clothes went viral in the following days. After several surgeries at Massachusetts General Hospital, he spent nearly two weeks in inpatient therapy at the Spaulding Rehabilitation Hospital in Charlestown, Massachusetts, to recover from burns and injuries, according to ABC News. At the same time, Krista D’Agostino, a traveling nurse, was doing a six-week rotation at the facility. The two began dating and in December, Boston Magazine reported that the couple was engaged. I now realized why I was involved in the tragedy, it was to meet my best friend, and the love of my life. Eights months later I’m happy to announce that we will spend the rest of our lives together… We got engaged last night in the middle of the beautiful French city Lyon!! 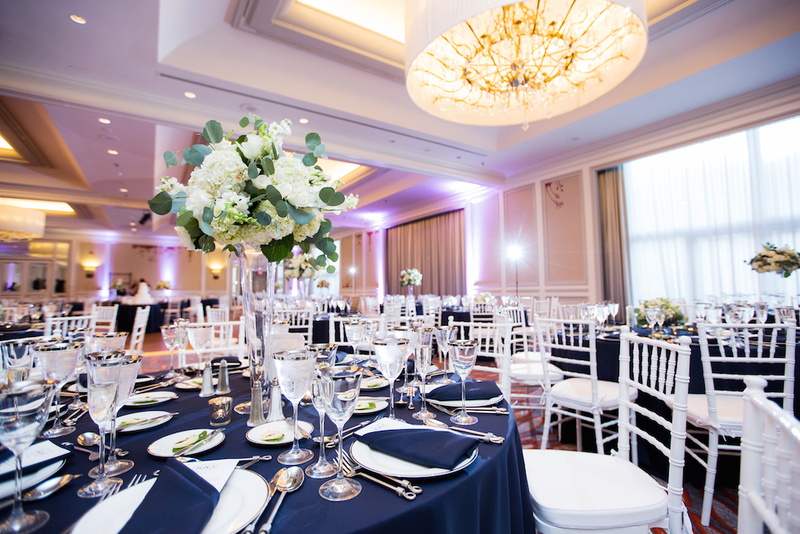 The couple tied the knot at Boston’s Hyatt Regency at an indoor, Nantucket-themed ceremony. 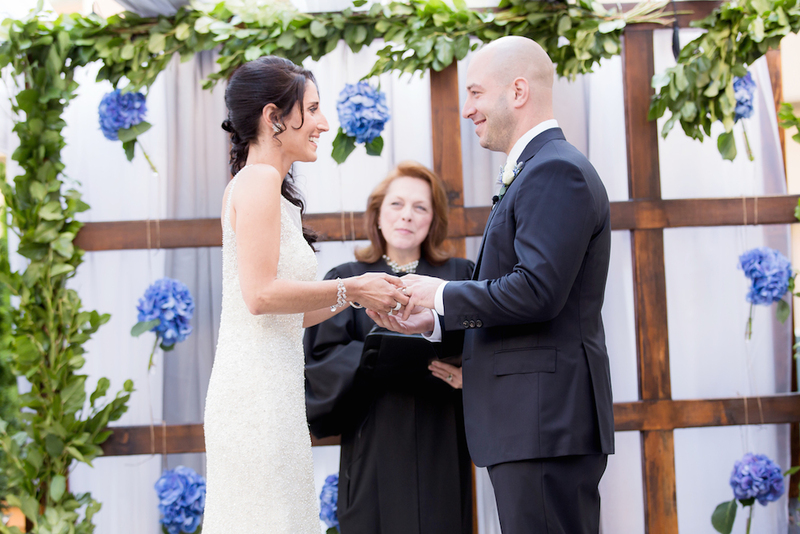 Their inspirational love story convinced several businesses to donate time and supplies to create a beautiful ceremony. As a token of appreciation, the newlyweds then announced they would be making a donation to the Semper Fi Foundation, which will provide another dream wedding to a military couple. Love more. Like us on Facebook.